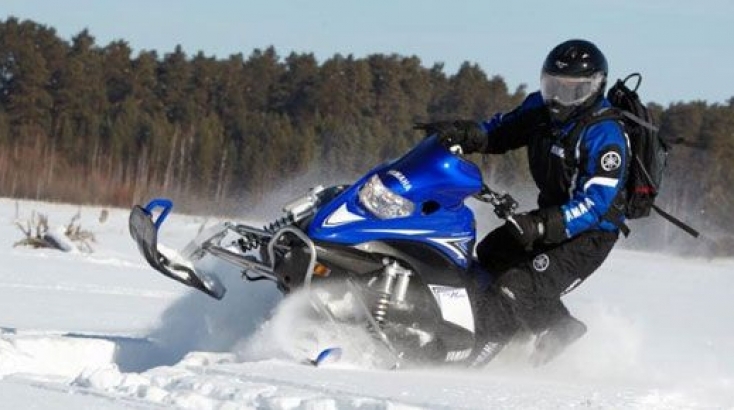 Today the active leisure in Russia is getting back its lost popularity. More and more tourists are looking for a thrill, something to remember for a long time. In fact active leisure, being so different from a standard beach vacation, makes you more relaxed, cheerful and healthier! Active leisure in the birthplace of Russia - Veliky Novgorod - gives you an opportunity to learn something new, to get inspired and cheers up. The possibilities of active leisure in Veliky Novgorod and Novgorod region are practically unlimited. These are: walking tours, karting, paintball, rafting, separate and tandem parachuting, mountaineering, cycling tours and combinations of them. 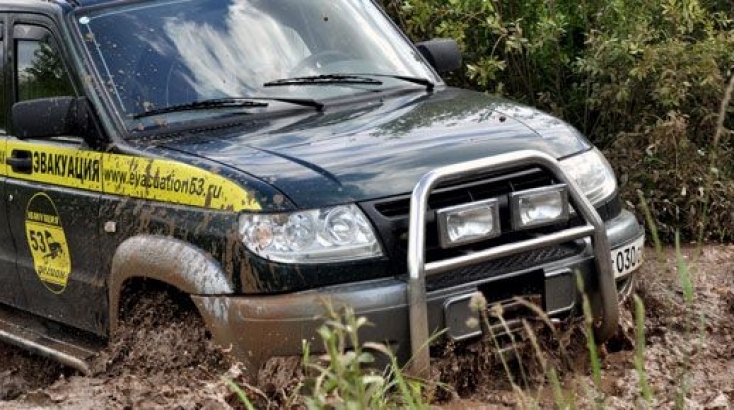 Even the most experienced thrill-seekers will enjoy numerous tourist routes of Novgorod region!